Germany is to send back asylum seekers to Greece, ending a five-year suspension of the EU’s asylum rules on transfers because of poor reception conditions. Greek migration minister Yiannis Mouzalas, speaking to the German public television channel ARD, in a program due to air on Tuesday (8 August), has confirmed that Greek authorities received 392 requests. 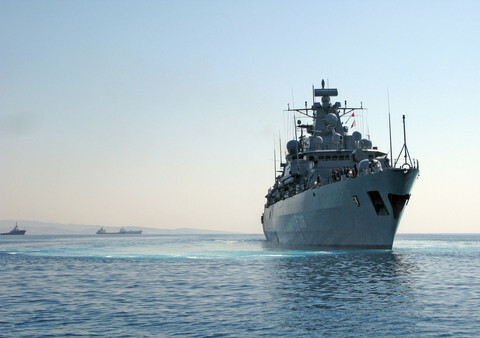 Mouzalas said Athens approved the return of a "small number" of asylum seekers from Germany and other EU countries. The move would end a five-year suspension of the so-called Dublin regulations, the EU’s asylum rules. Under the the union’s asylum rules, the EU country where the individual first enters the bloc needs to process the asylum request. If the asylum seeker has travelled on to other EU countries, they must be returned to their first point of entry. 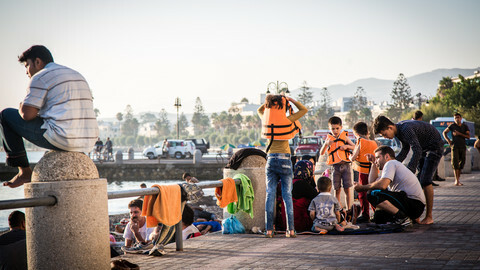 At the peak of the migration influx in 2015, hundreds of thousands of people made their way to Germany and other EU nations through Greece, making use of the passport-free Schengen area. 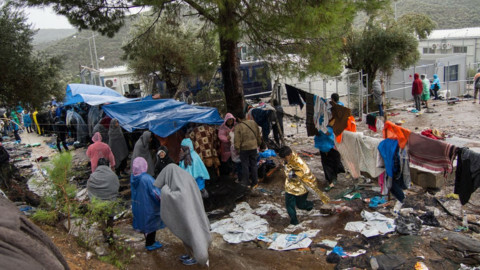 The transfers to Greece will only affect asylum seekers who arrived in Germany and other EU countries from mid-March this year, in line with a recommendation issued by the European Commission last December. The exact date of the transfers depends on the Greek authorities. 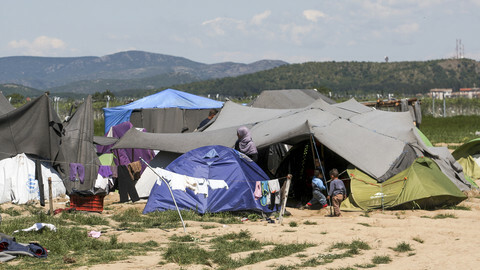 Returns to Greece were halted by EU states in 2011, following two judgments by the European Court of Human Rights (ECHR) and another by the European Court of Justice (ECJ), partly due to the poor treatment of people by Greek authorities. The EU commission said last year that the "Dublin returns" to Greece could start in March on condition that EU member states relocate their promised share of asylum seekers from Greece under the EU’s quota scheme. But earlier this year, the EU executive backed down despite member states failing to relocate a significant number of asylum seekers from Greece and Italy. According to the latest figures, 25,438 people have been relocated out of the 160,000 that member states pledged to take in from Greece and Italy - the two main frontline countries. "There was pressure from several EU countries to resume returns. 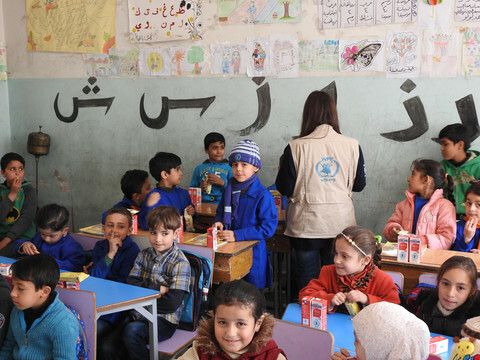 I understand that governments want to show some results to their voters," Mouzalas said. 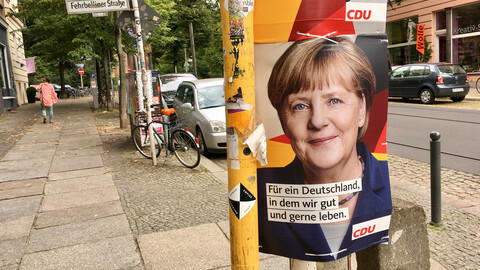 In September, German voters will head to the polls for general elections. 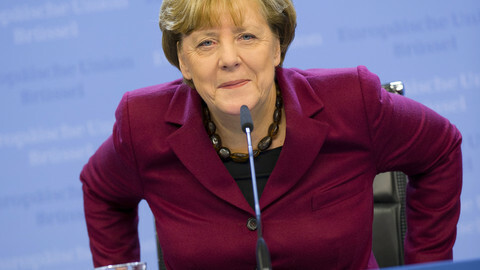 German chancellor Angela Merkel, whose welcoming policy towards migrants has been criticised, will run for a fourth term in office. 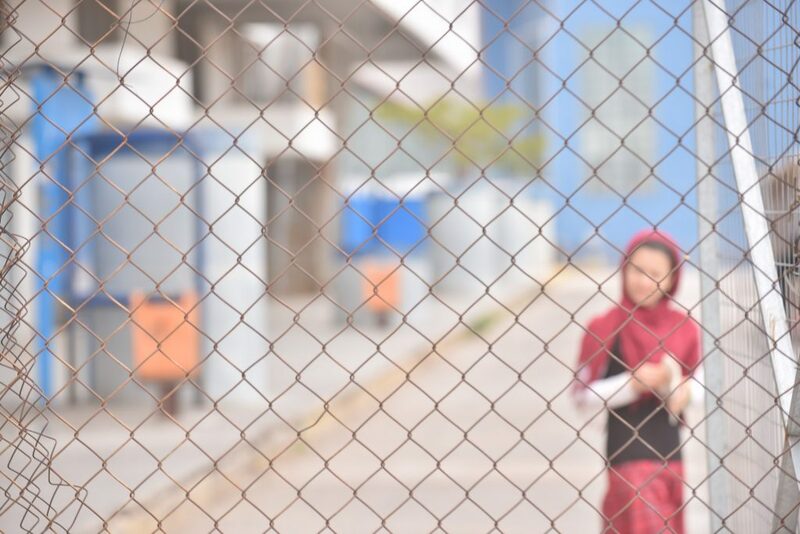 Harsh conditions in Greek reception centres have repeatedly been criticised. Riots have also broken out occasionally because of the bureaucratic delays and poor conditions. EU migration commissioner Dimitris Avramopoulos refused to speculate on the fate of a plan to start sending asylum seekers back to Greece from other EU states. Greek authorities are baiting asylum seekers to forego international protection with cash and plane tickets under EU pressure and with EU help. The Greek government is set to take over running services provided by EU-funded NGOs for stranded migrants and asylum seekers in August. The lack of clarity and state plans for the transition is raising alarm. The Greek Asylum Service says it will take three years to clear a backlog of existing asylum applications, let alone new ones.